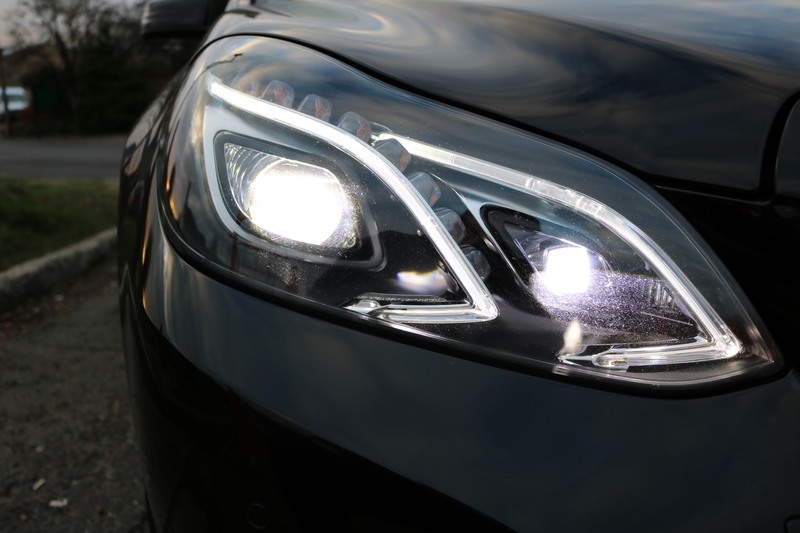 We present you a restyling version of the well-established Mercedes-Benz E-class. The updated model includes stylish and modern design, comfort and safety of passengers. The car interior has also been changed. Comfort and safety were transferred to the new model by inheritance, but the salon has already begun to adopt the traits of its elder brother. 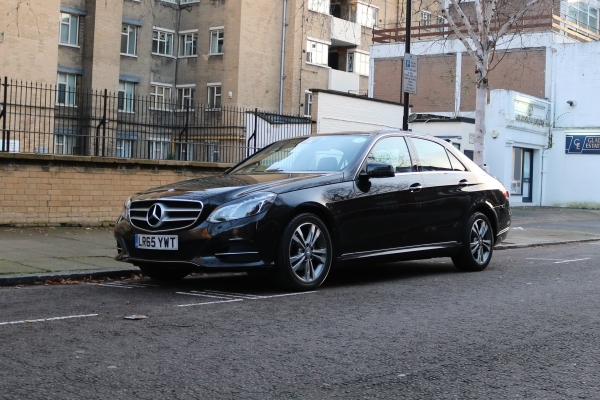 Customers who ordered the transfer service in London, will be satisfied. Do you need to be online while you’re on the move? You can work, check email with free Wi-Fi. All our cars are equipped with free bottled water for all passengers. 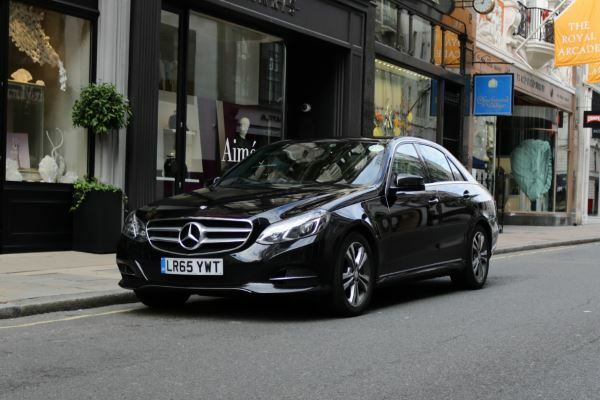 Mercedes-Benz E-class – this is an admirable representative of premium cars. 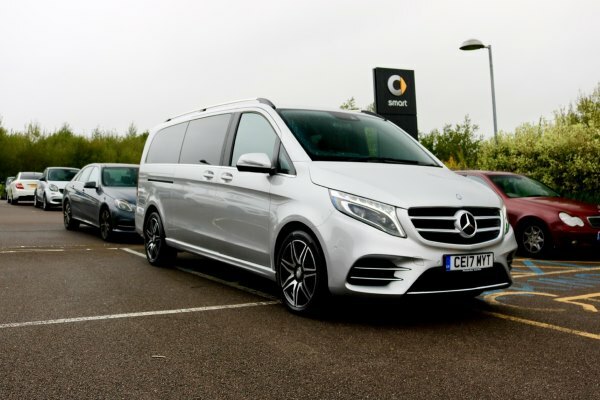 And as a consequence, it is a good choice for a customer who wants to feel maximum comfort in the passenger’s seat. 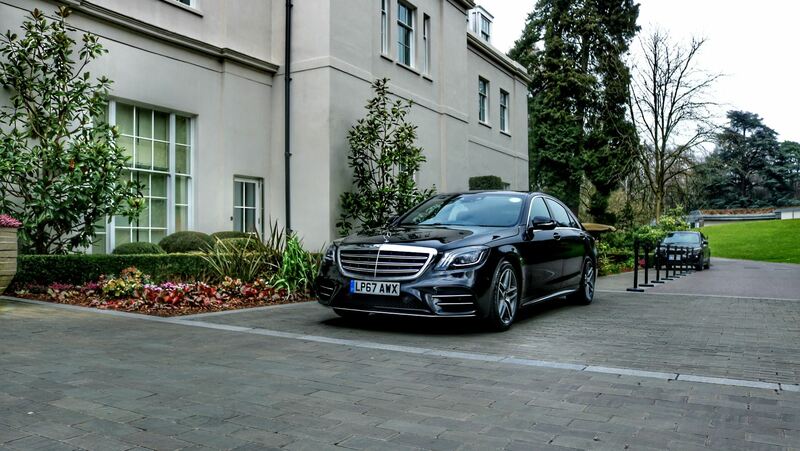 We bring to your attention a service – transfer, the service is provided on a new and well-groomed car, in this case Mercedes-Benz E-class, with a London chauffeur. The representative car is fresh and comfortable, and the driver is neat and polite and punctual. What else is needed, if it’s all at a rational price?